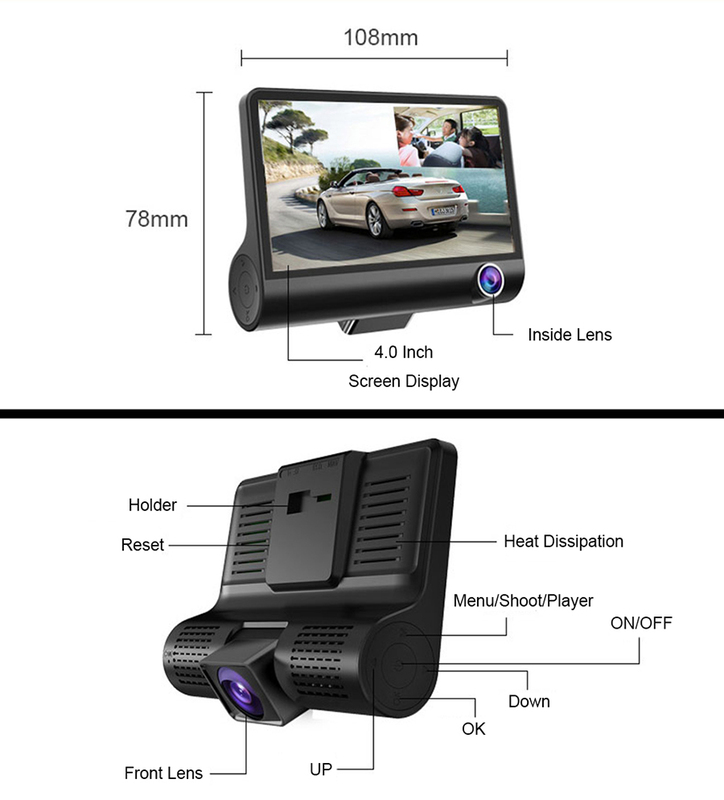 ●Color :Black(Note:We only have black for this one now). 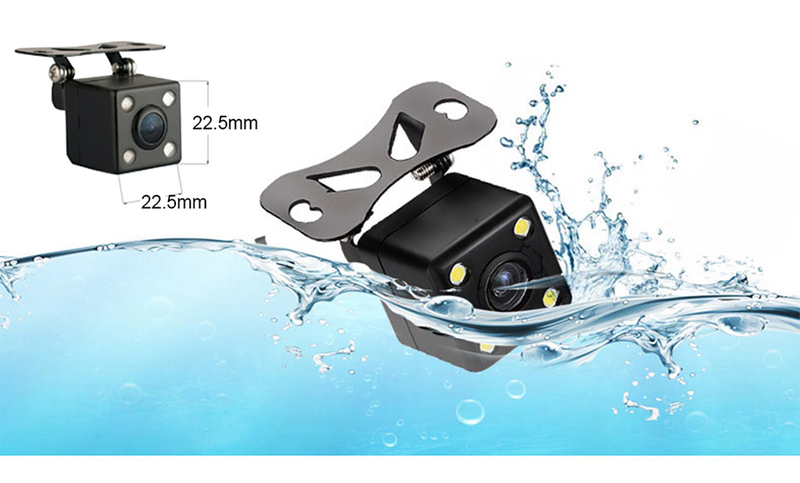 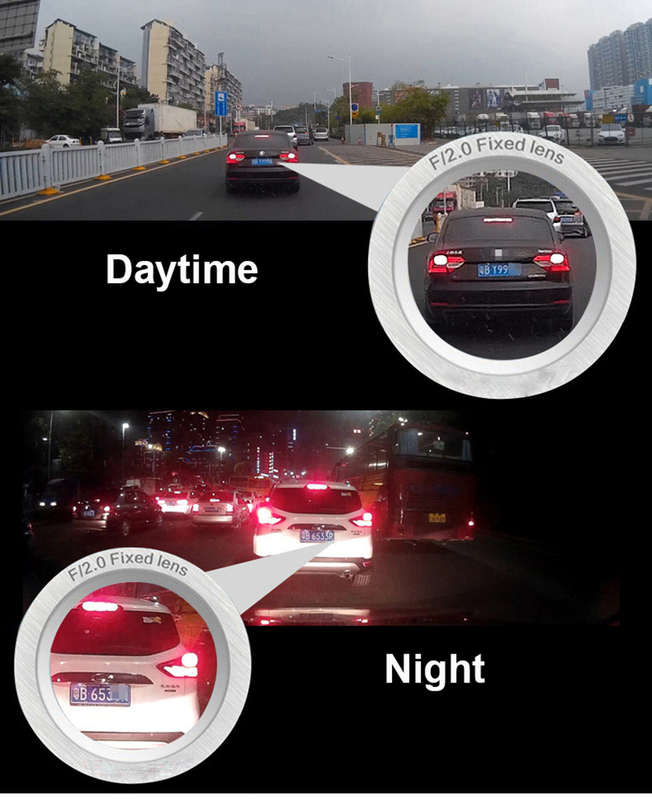 The front + inside lens is recorded at the same time, the front lens is wide-angle at 170°, the inside lens is wide-angle at 120°, Enjoying happy travel with families ,don’t forget to record all happy videos timely. 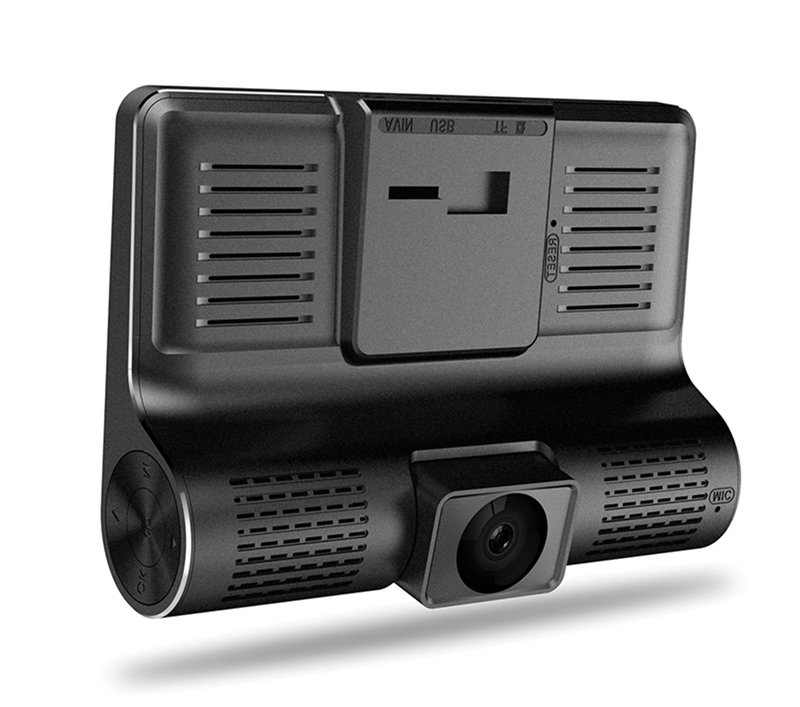 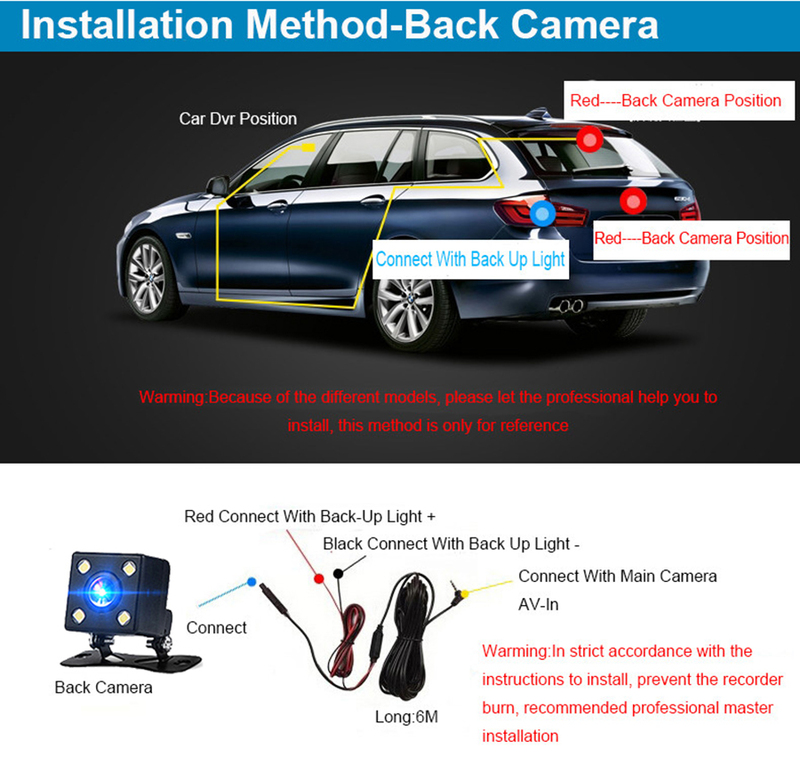 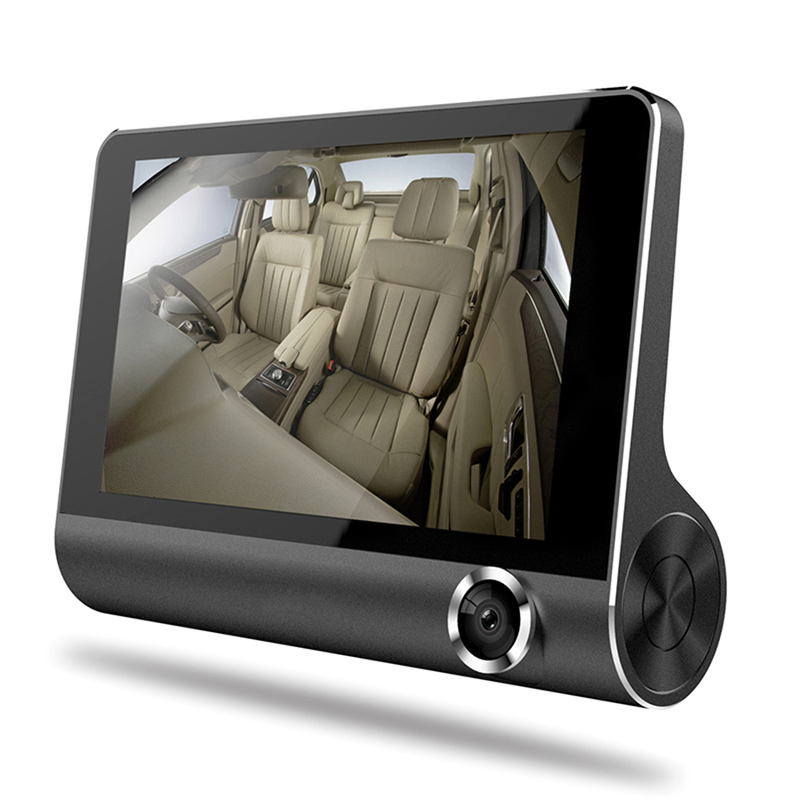 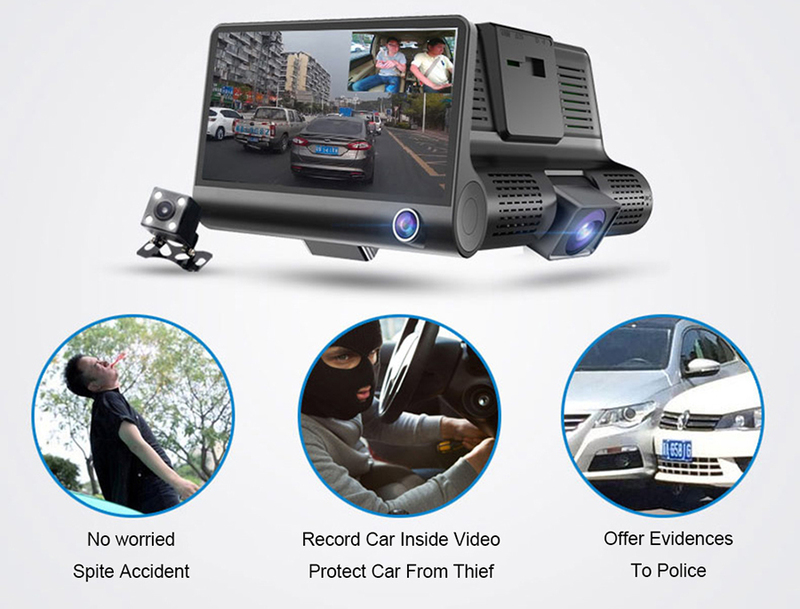 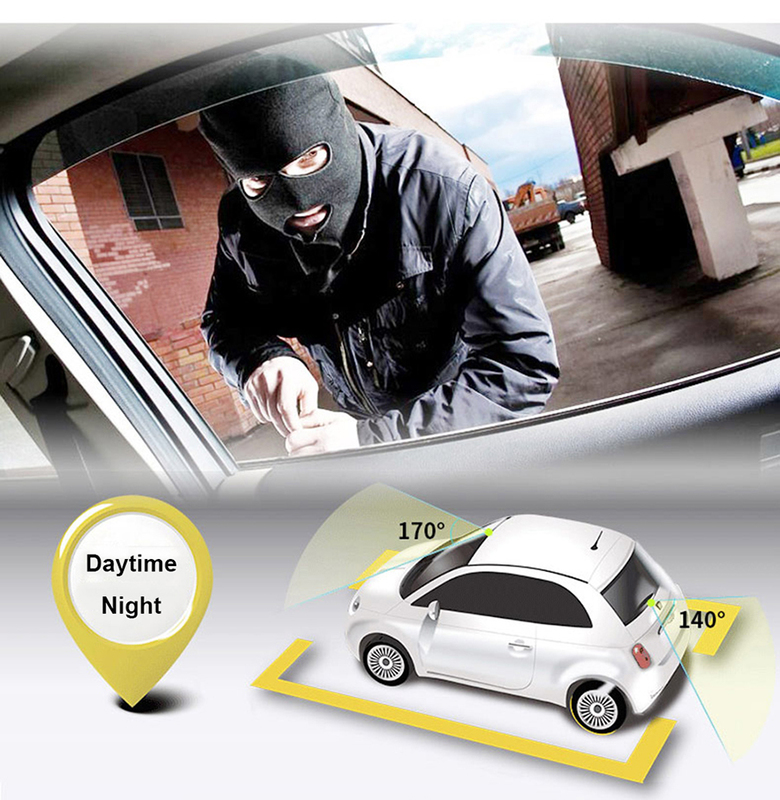 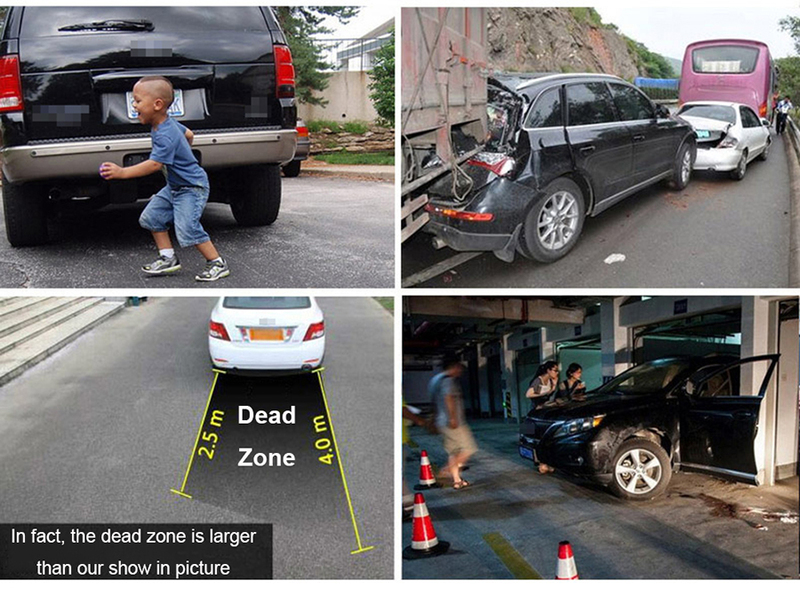 Do you worried the problem ?If you installed our back camera, When reversing, dvr automatically switches to display the rear lens image, and the full screen displays the rear environment assisted reversing. 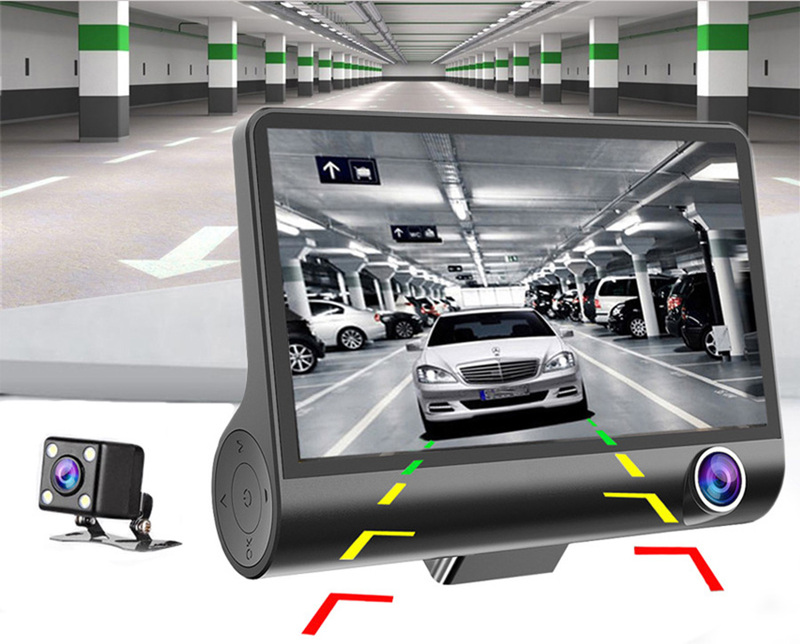 Rear Camera Lens is with 4 LED lights and the cable is 6 meters ,automatic fill light when reversing. 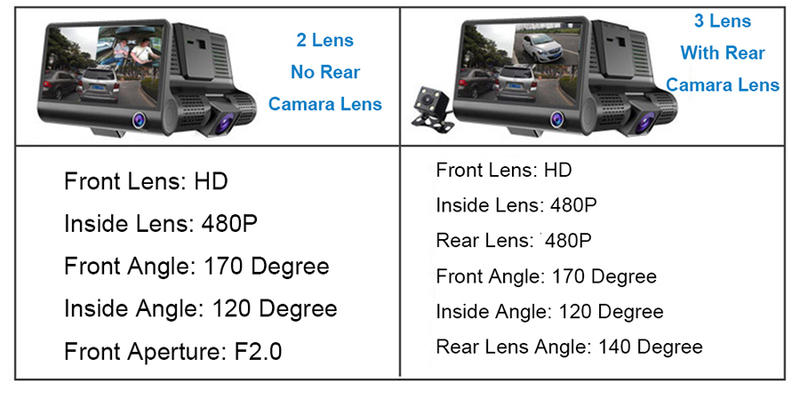 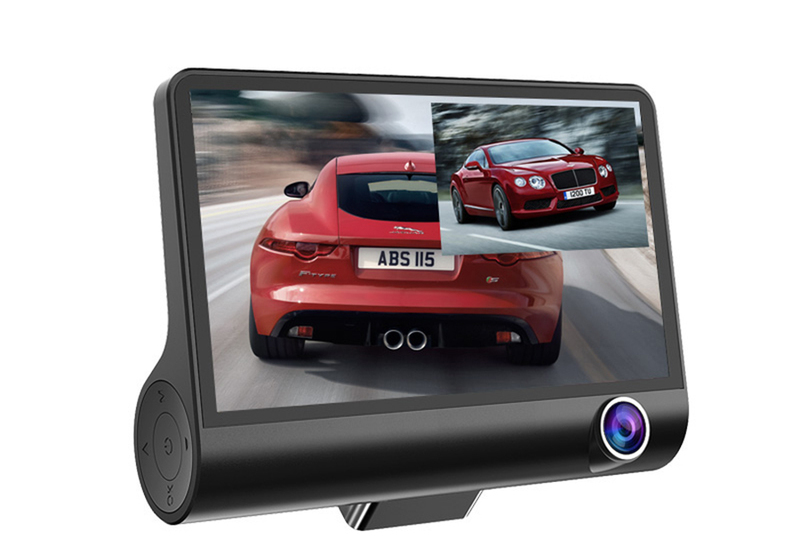 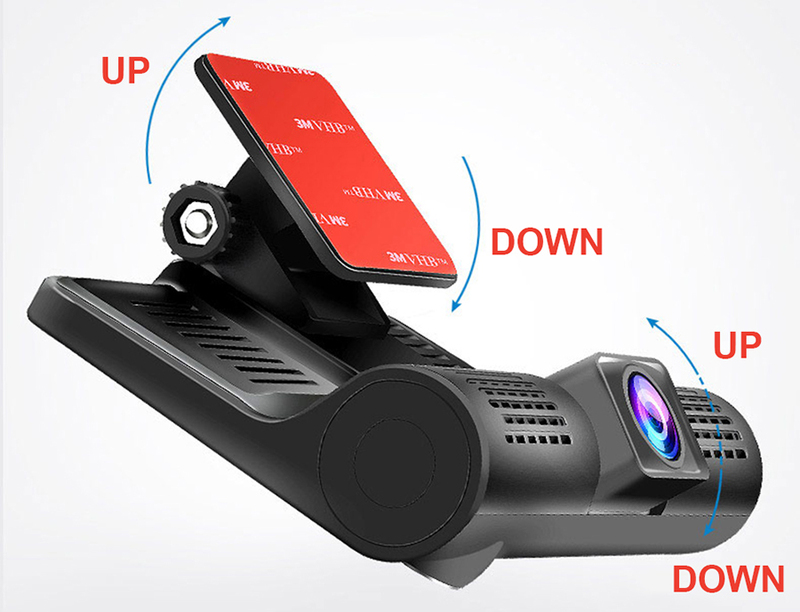 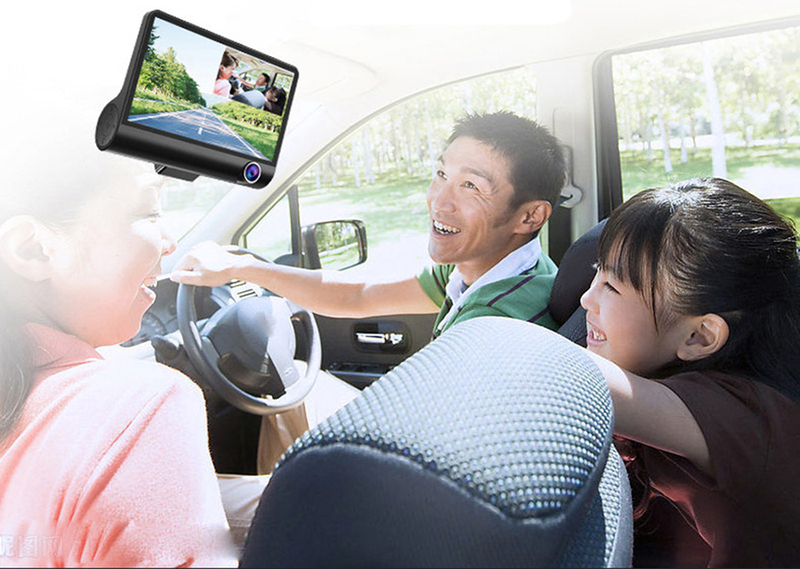 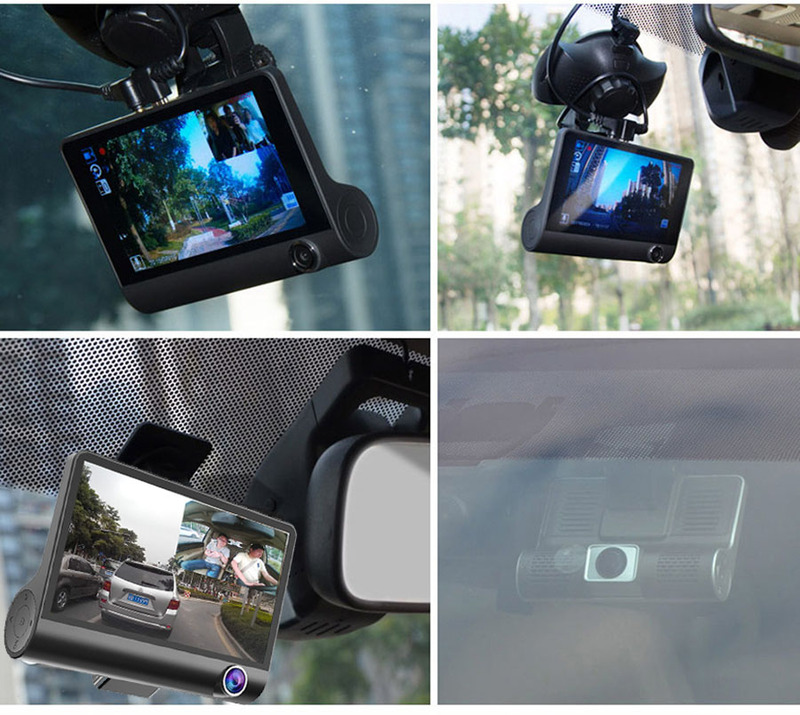 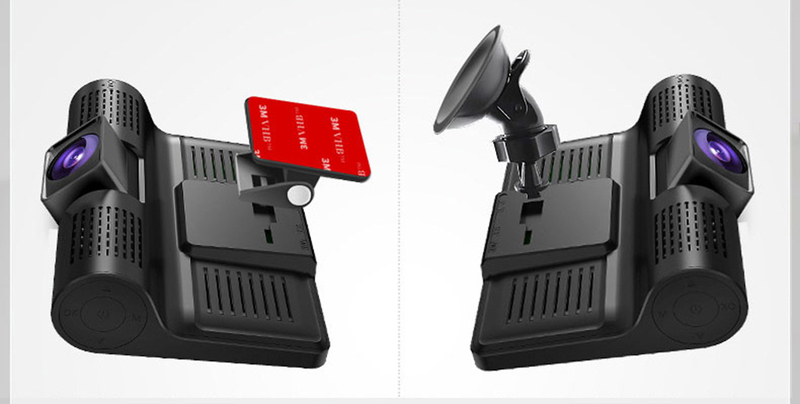 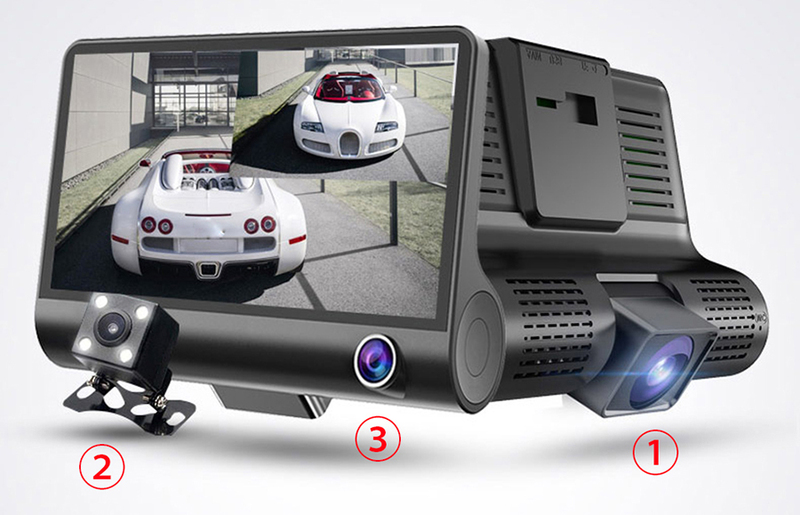 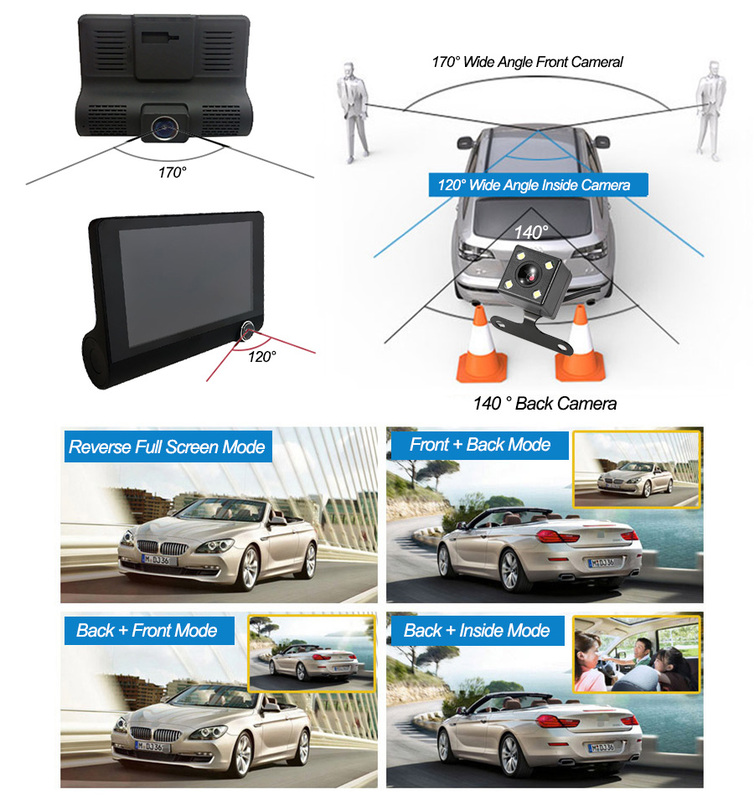 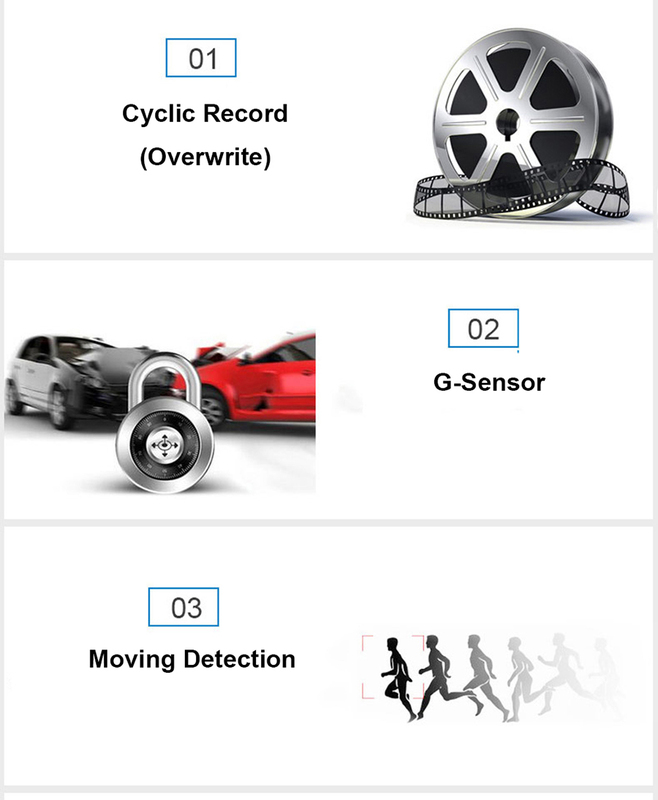 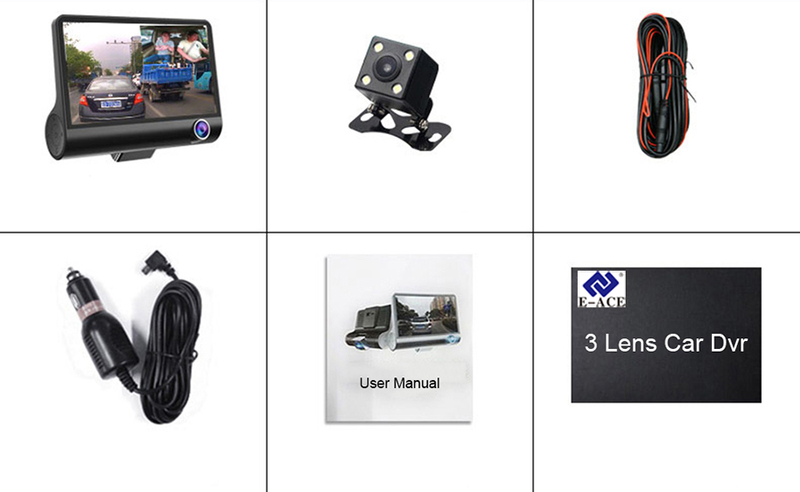 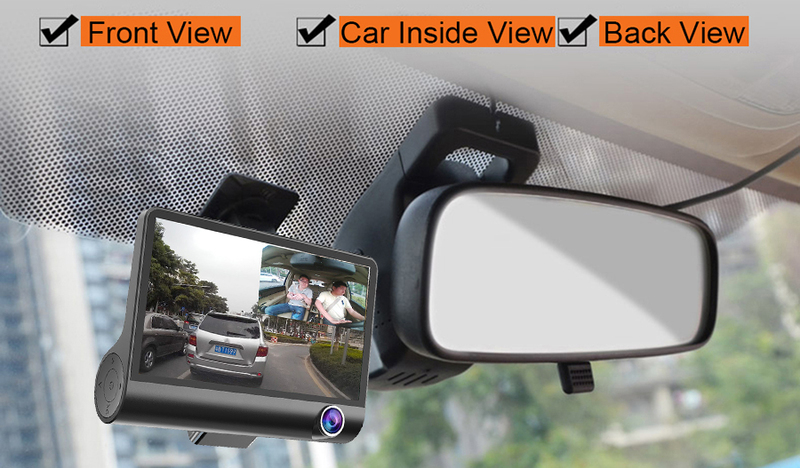 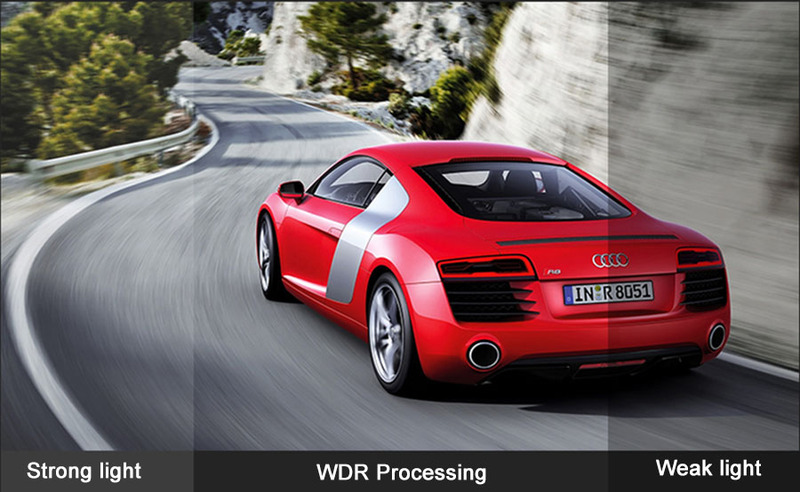 In addition to front and rear view, you can also observe everything that happens inside the car.Can choose a different screen viewing mode, before and after the double record ,car inside and outside the same record,large wide-angle high-definition picture quality,wider vision,driving more secure. 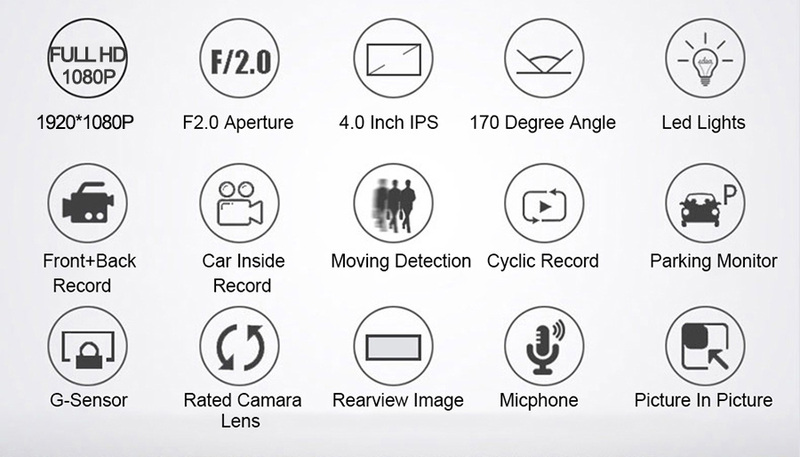 4.0-inch IPS HD screen playback is more intuitive, clear and delicate. 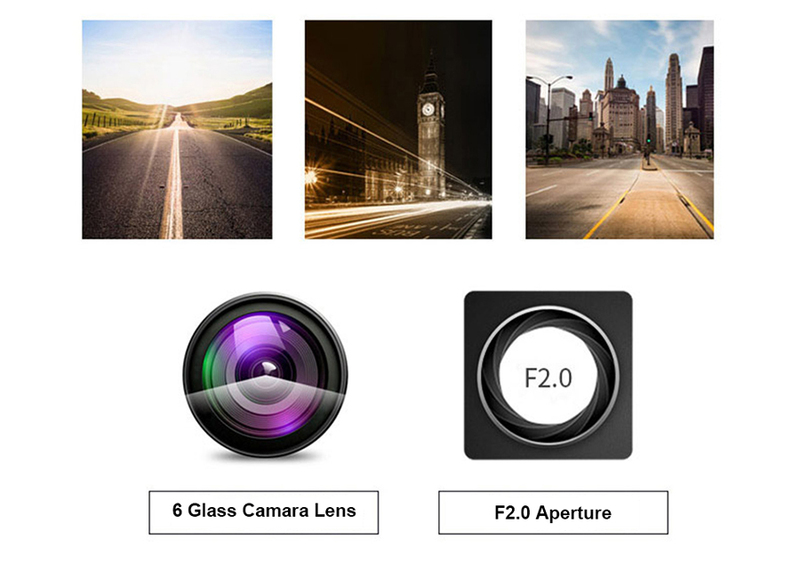 6 glass lens and F2.0 large aperture, high light transmittance, sharp crystal clear restore the real image.